Q: I was getting recruited by multiple schools last year, but had a season-ending injury. I’m back now, how do I get recruited again? A: Injuries, in most cases, are more mentally challenging than physically challenging to recover from. 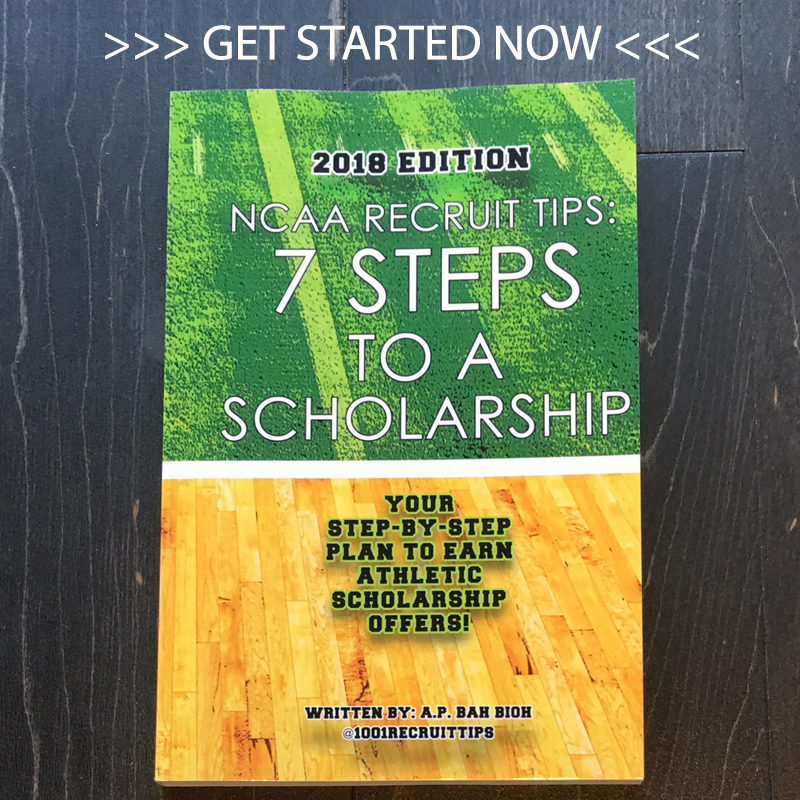 And depending on when your injury occurs (freshman year vs. junior year), you may have a little tougher route to getting scholarship offers, but it’s not impossible. Yes, you can come back from most injuries—it just takes plenty of extra patience, work and faith. This may be one of the toughest setbacks you’ve been through, so understand this: a positive attitude will take you everywhere, a negative attitude will take you nowhere. You may have been on the radar with coaches or in communication with them, and they may have eliminated you from their ‘actively recruiting list’ after you got injured. Most coaching staffs have a database where they keep track of who they are actively recruiting—as well as underclassmen too young to contact, players they were previously recruiting who they’ve eliminated and players who they were recruiting who’ve committed to other schools. Since recruiting is fluid, they usually keep everyone’s information on file who they have evaluated or contacted. Players commit, decommit, get injured, get lazy, can’t get the grades or test scores so these recruiting lists change weekly! If you were in contact with coaches before your injury or received a questionnaire or camp invite—reach back out to those schools and coaches and update them on your status. Some coaches will continue to recruit you through your recovery if you are a high-level prospect, others may not. Or, you may have to start your recruitment from scratch after your rehab! The #1 Rule to remember in order to get recruited is that coaches MUST see you play either in person or on tape—in order to be legitimately interested in recruiting you. There are multiple ways that this happens—but you must be “seen” (in person or on film) in order for a coach to have a real reason to recruit you. Along with your rehab, you must keep building your position-specific skills. Just because you are restricted with certain drills important to your position, that can’t stop you from developing other position-specific skills. 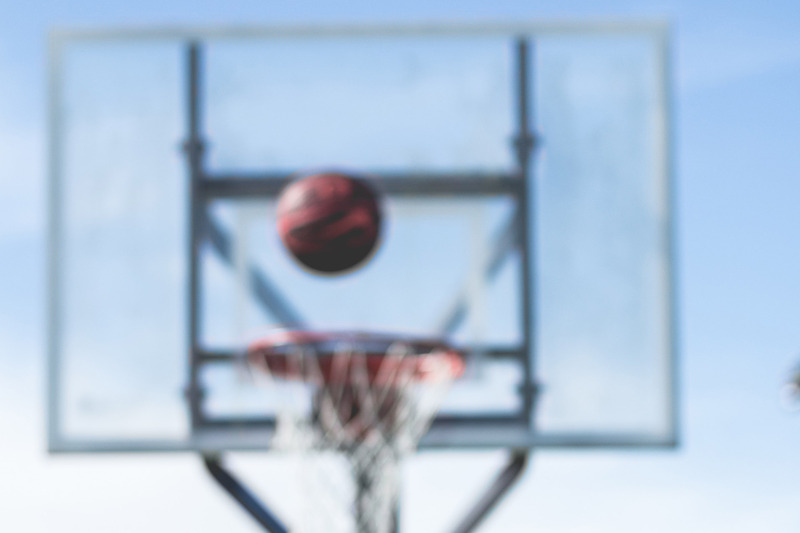 If you have a leg injury, work on your ball handling. If you have a hand injury work on your speed, conditioning, burst and leg strength. If you are confided to a full body cast—guess what—watch film, become a master of the playbook, develop toughness and competitiveness. You can ALWAYS get better at something. Don’t let your injury sink you. Coming off injury, you don’t have recent film that can help you with the process, but camps can definitely compensate for that. Camps are a great way to get on the map (if you’re recovering from injury or not) as a potential recruit. Camps give coaches a chance to see you play, up close and in person, and it gives you a chance to network with coaches from other schools as well. Even if the school hosting the camp may not be interested in recruiting you at the time, there are likely coaches from smaller, local schools who may develop interest. Q: At what point do injures become a factor in recruiting? Q: What is the best way to verify that a school or coach is right for your child?